Hudson Valley Cider Festival to feature Artisan Ciders, cheese makers and craft beer from the region. 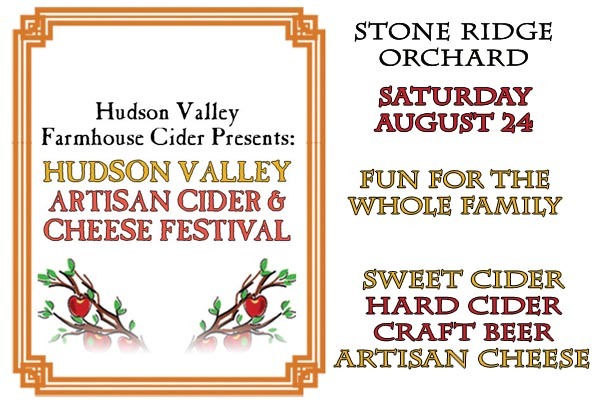 The Hudson Valley Artisan Cider & Cheese Festival is a celebration of the handcrafted hard ciders and cheese from the Hudson Valley. The event will feature more than 20 cider producers and cheese makers in addition to craft beer and demonstrations. Who: This is an all ages event. 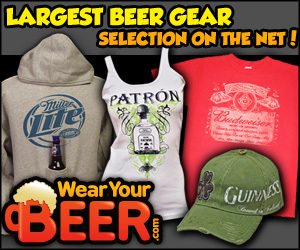 Includes four drink tickets (one 4oz pour per drink ticket), souvenir tasting glass and artisan cheese samples. Tickets are $25 plus tax when purchased online in advance of the event. If tickets still remain, they will be $45 at the door. Additional drink tickets will be available to purchase at the event for $3 each. All general admission attendees must be over 21 and present proper identification (i.e. driver?? ?s license or passport). Proper identification is the responsibility of the attendee. Failure to present proper identification will result in denial of entry with no refund offered. Tickets are $10 plus tax. A designated driver ticket includes sweet cider and artisan cheese samples. Any designated driver seen drinking hard cider will be removed from the festival immediately. Children’s tickets are $5 plus tax and include sweet cider and artisan cheese sampling plus access to petting zoo, bounce house and craft tent. Children under the age of 6 are free. Festivals, Food, Drink, Tasting. Event tags: All Ages Event, craft beer, family fun, food, drink, Hard Cider, Hudson Valley Cider Festival, Hudson Valley Events, New York Events, Stone Ridge Orchard, tasting.